Diplomats and activists on Monday denounced intense Chinese lobbying, pressure and even threats to rein in criticism of Beijing during last month’s session of the UN Human Rights Council. Human Rights Watch (HRW) charged that the Chinese mission in Geneva had sent a letter to a number of missions urging them to stay away from a US-organised event on March 13 about China’s treatment of Uighurs and other Muslim minorities in Xinjiang province. The Chinese mission did not immediately respond to a request for confirmation and comment. File photo posted by the Xinjiang Judicial Administration to its WeChat account. File photo: Xinjiang Judicial Administration. But several diplomats confirmed to AFP that their missions had received the letter ahead of the event. 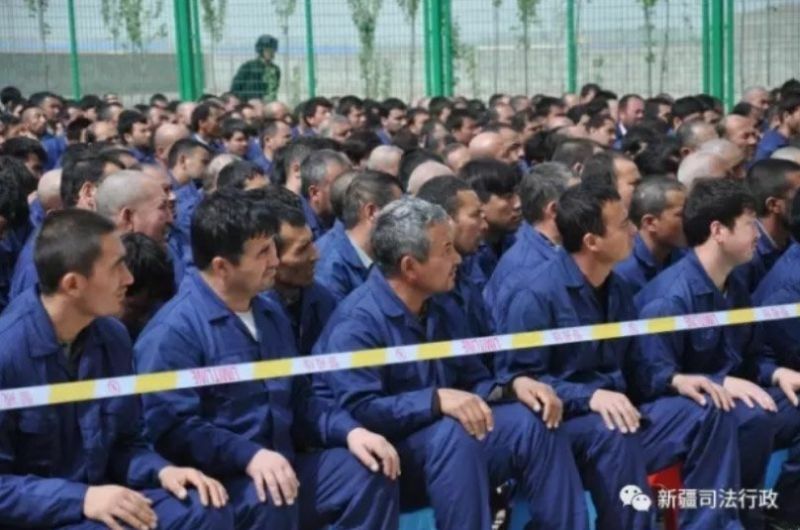 It took place on the sidelines of the rights council’s three-week session and focused on allegations that upwards of one million Uighurs and other mostly Muslim Turkic minorities are being held in detention centres in Xinjiang. China maintains instead that the Uighurs and others are at “campuses” for vocational training set up to counter radicalisation. Xinjiang, which shares a border with several countries including Pakistan and Afghanistan, has long seen violent unrest, which China claims is orchestrated by an organised “terrorist” movement seeking the region’s independence. But many Uighurs and Xinjiang experts say the violence stems largely from spontaneous outbursts of anger at Chinese cultural and religious repression, and that Beijing plays up terrorism to justify tight control of the resource-rich region. On Monday, several diplomats backed HRW’s claim that China had exerted significant pressure on countries to speak on its behalf during the conclusion of a review of its rights record before the council on March 15. “They were doing their best to stage-manage everything,” a Western diplomat, speaking on condition of anonymity, told AFP. “When you see how few countries spoke up about Xinjiang, I am sure it did have an effect,” the diplomat added. “They are not staying idle,” another Western diplomat said. 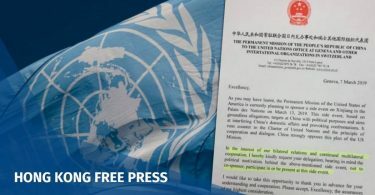 According to HRW, Chinese officials pressured the UN to remove elements provided by UN experts and NGOs from the so-called Universal Periodic Review (UPR) report and tried to block the accreditation of Uighur activist Dolkun Isa. 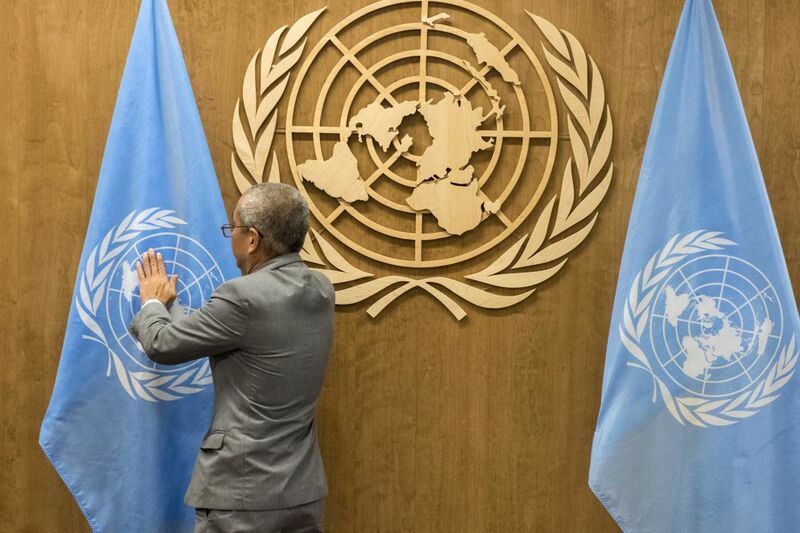 “This session was particularly bad,” acknowledged the UN official, who asked not to be named. HRW also charged that China had intentionally pushed friendly states to flood the speakers’ list for the 20 minutes allocated to countries’ concluding remarks. Nearly 100 countries requested the right to speak — over three times more than usual in this situation — but only 13 were permitted to take the floor. In advance, the rights council drew the name of the first country, Mali, from a hat, and from there countries were called upon in alphabetical order, through to the Philippines. This meant that most critical voices from Europe and North America were not called upon, with only Norway speaking up against China’s Xinjiang policies. 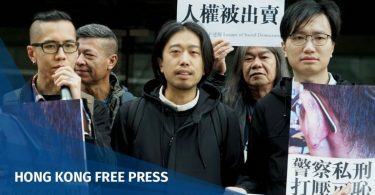 Non-governmental organisations were also given a chance to speak, but there too, groups praising China grabbed six of the 10 available speaking slots. “It speaks volumes that China felt it necessary to twist arms and mount propaganda displays to try to suppress scrutiny of its rights record,” Fisher said. China did not have to notify Hong Kong about Express Rail Terminal arrest, says Chief Sec.